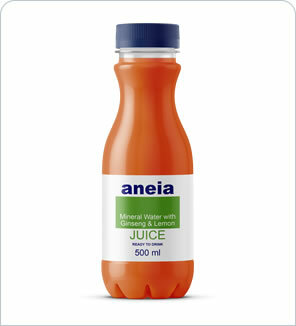 Find Aneia formula milk, and other nutritional products for each stage of your little one's development. 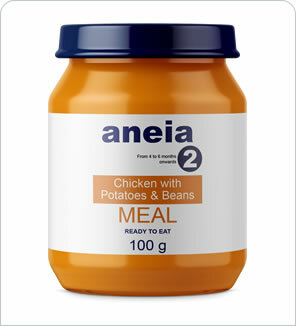 Aneia formula milk is specially tailored nutrition that helps to nourish development at any age from newborn to infant. Our delicious, and nutritious range of foods includes exciting new tastes as well as favourites your baby will love. Made with natural mineral water, and the finest organic fruit. Supply your, and your baby's metabolism with key nutrients or active substances. Aneia's selection of baby care & hygiene products has been specially developed for sensitive skin, as well as to minimise the risk of allergies. Gadgets for your loved one.